Moor Lane. 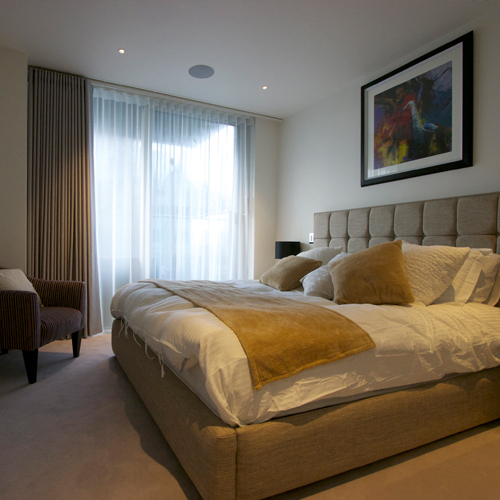 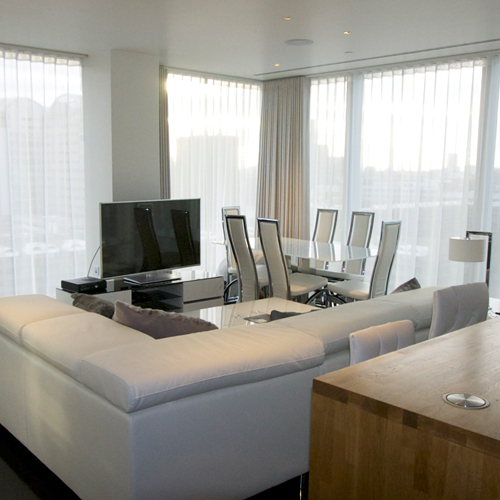 A beautiful selection of stunning apartments in the city of London. 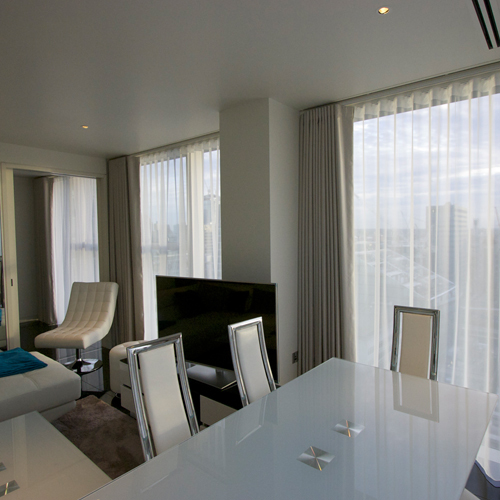 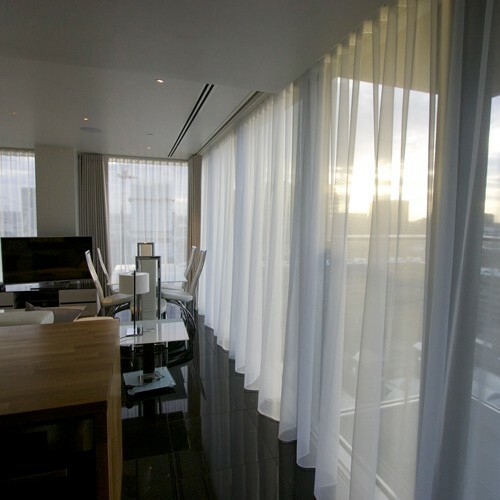 Curtains London have completed over a dozen stunning curtains and blinds in this amazing building. Our designers have really enjoyed working in this location. 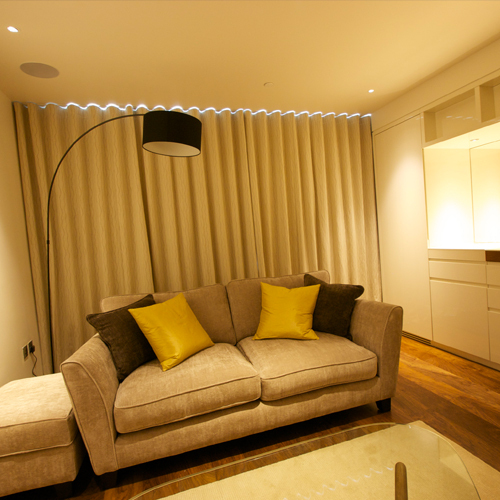 We have installed electric curtains and electric roller blinds with amazing finishes that just add that wow factor as soon as walk in.